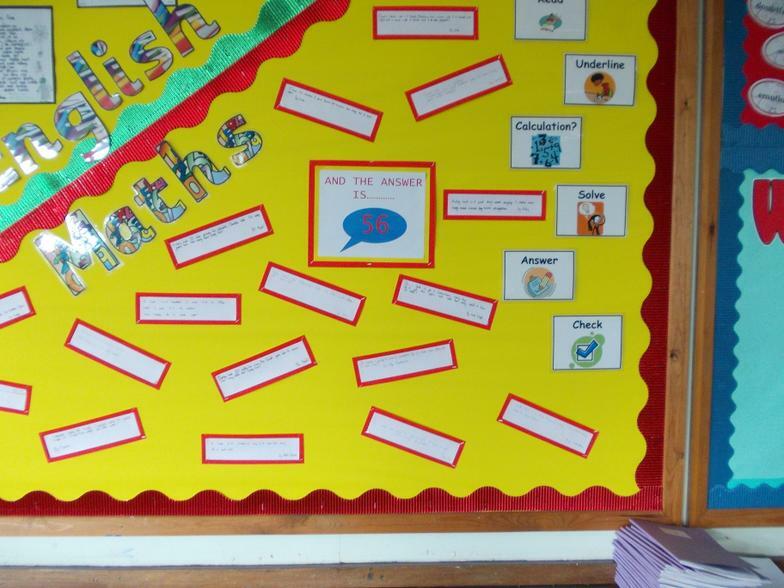 We teach maths in discrete daily lessons, and in other subjects too, as we believe that maths can be used in all curricular areas. 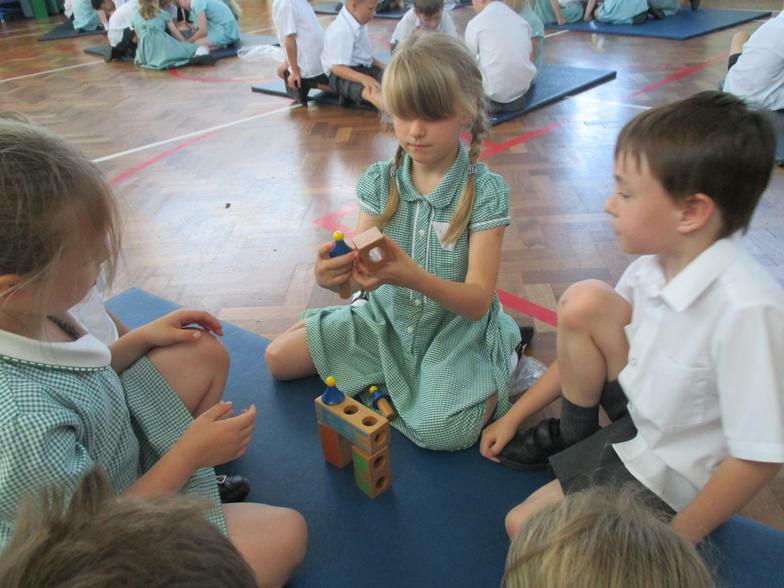 Several year groups also have extra sessions during the week focussing on mental maths skills. 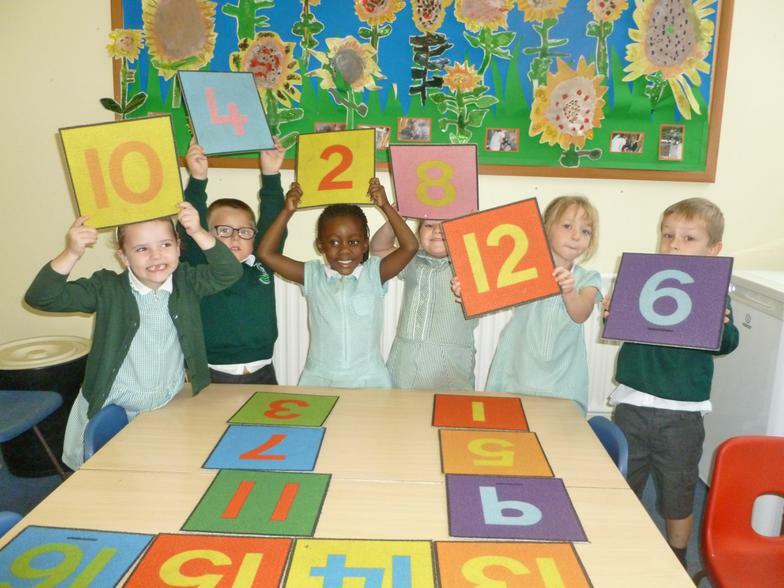 We know that fluency in mental maths, ie having key number facts at your fingertips, and being able to use them quickly and accurately, is essential, so we place a high premium on learning these skills. 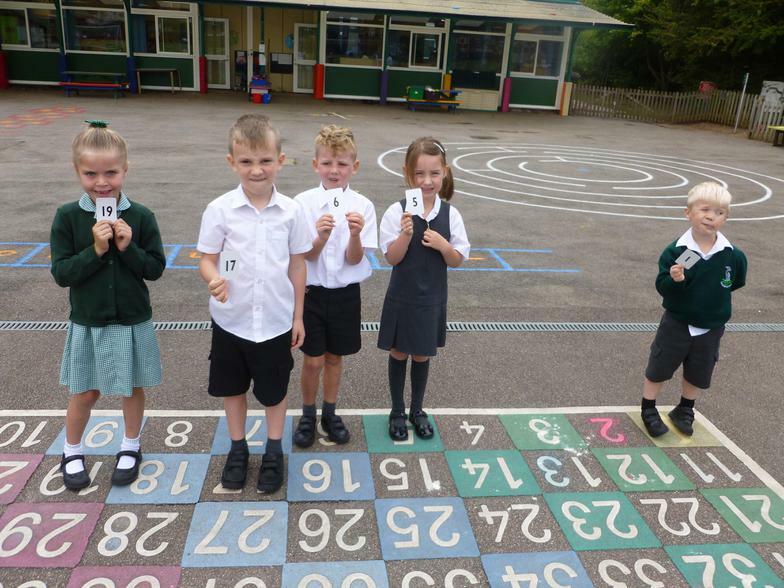 As of June 2018, all children from Year 1 to 6 will have their very own Times Tables Rock Stars account. 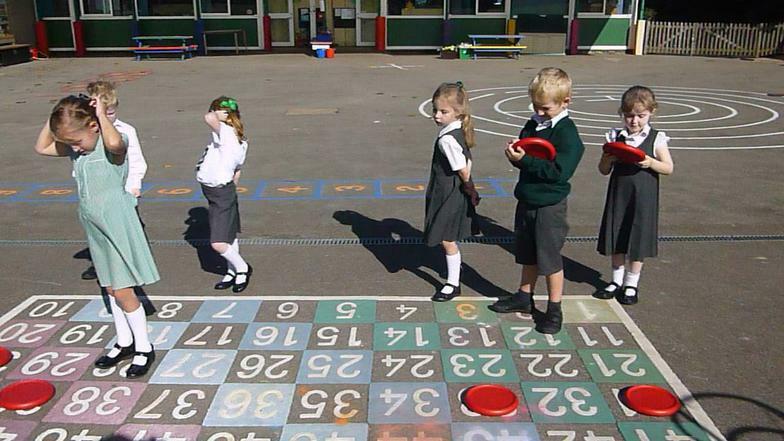 This website is designed to increase children's fluency and quick recall of all times tables, and does so in a fun and competitive way. 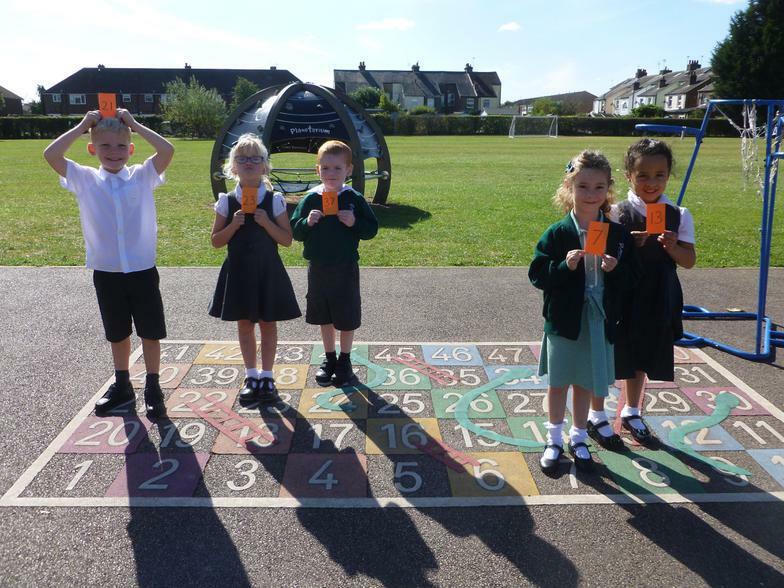 Children will be able to choose and design their rock star and compete in competitions and activities to earn coins to buy new gear. 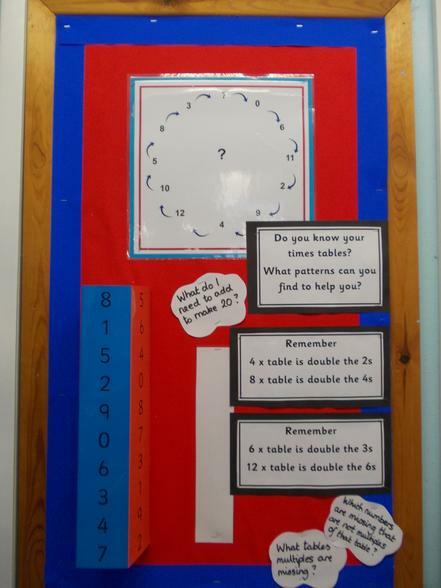 I hope everyone gets on board and uses this as a fun way to encourage children to master their times tables! 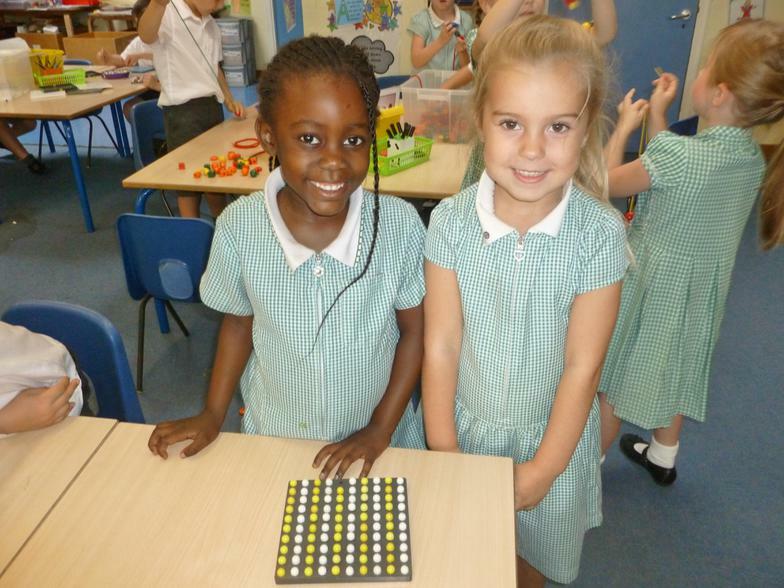 You can read our maths policy by clicking on the link below. 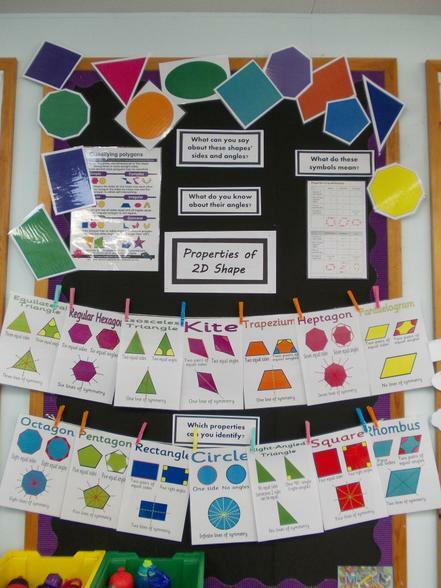 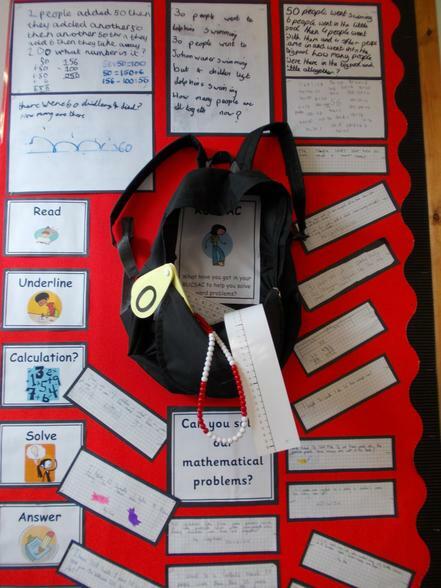 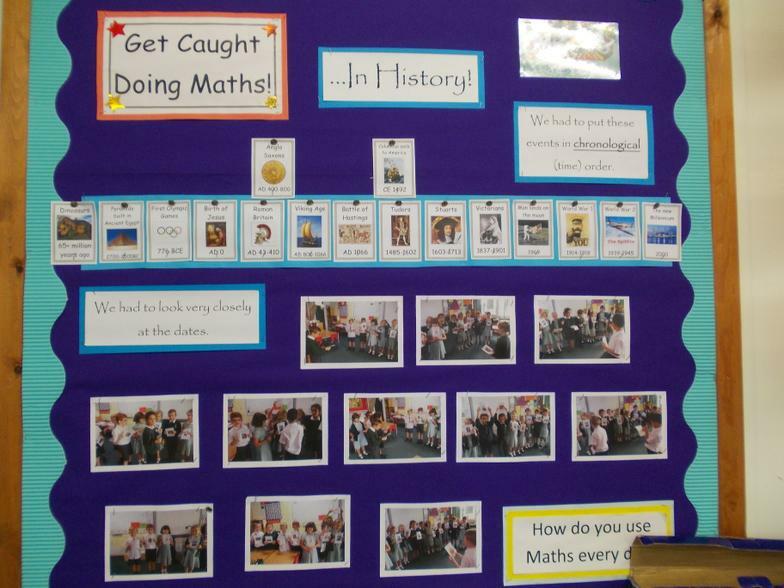 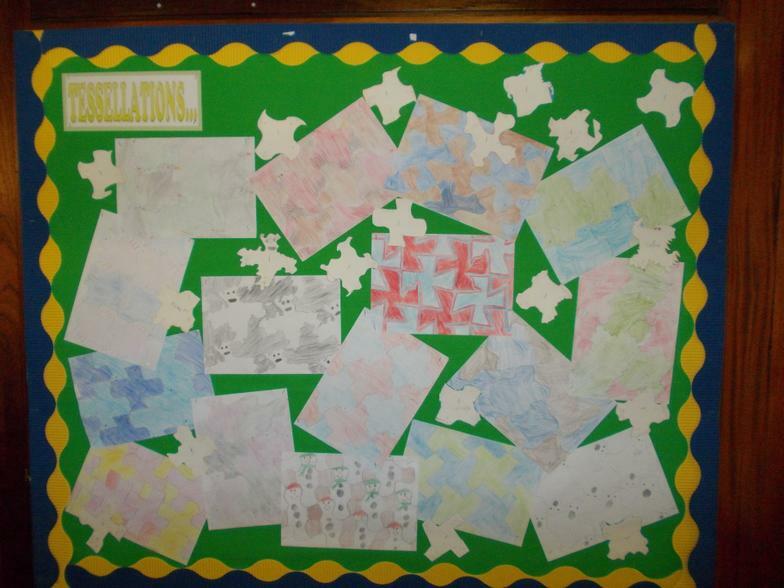 Fantastic maths displays from around the school! 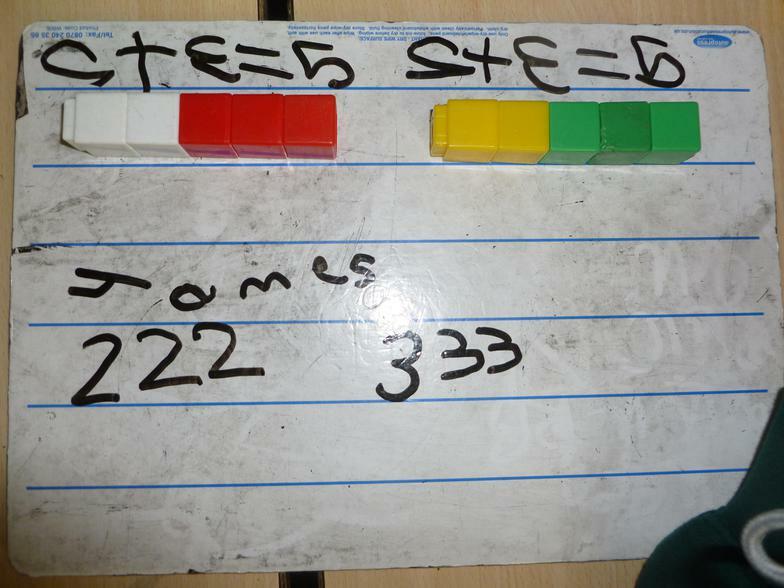 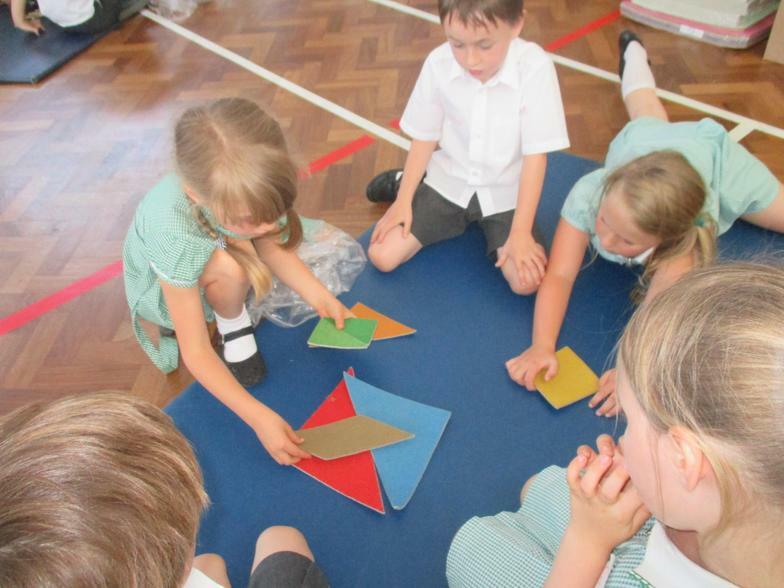 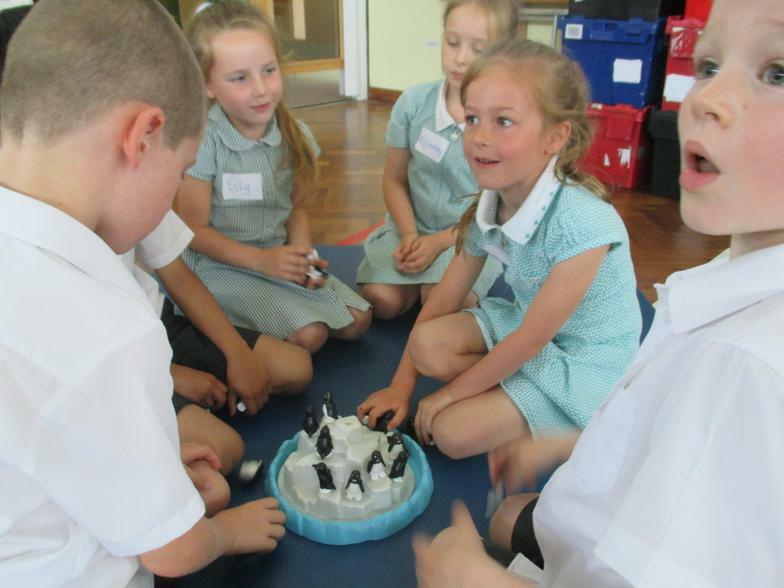 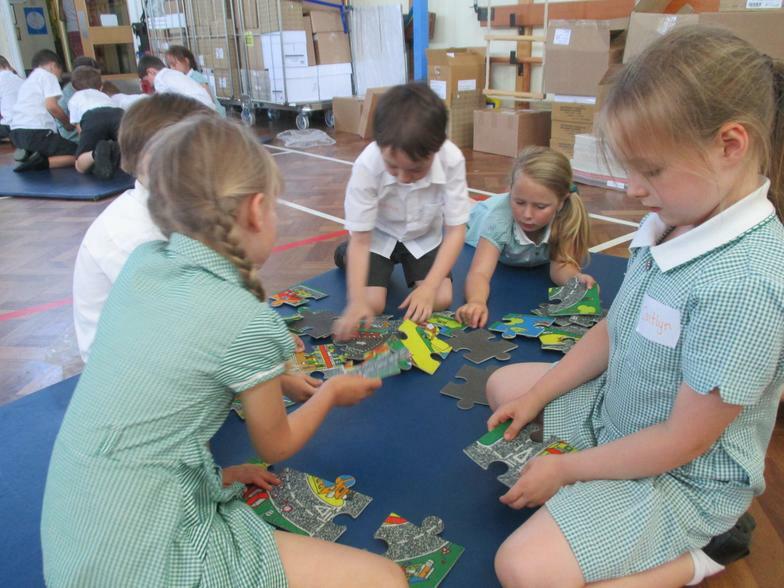 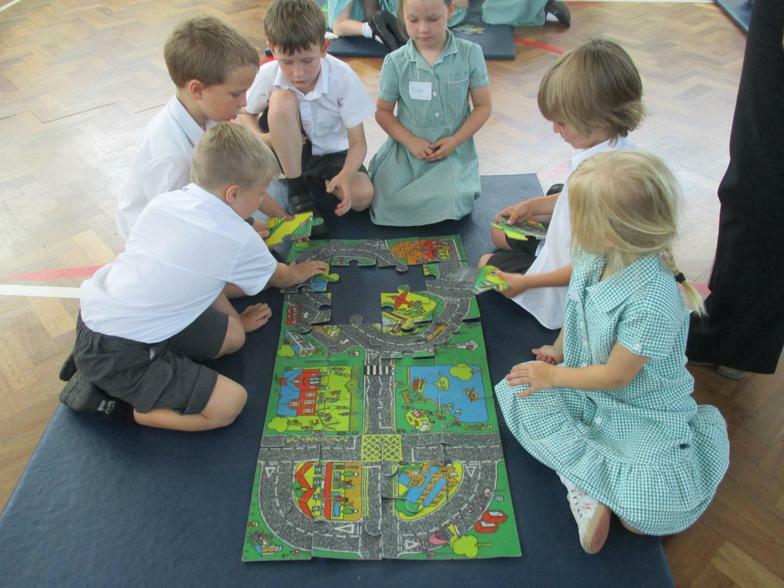 Foundation Stage and Key stage 1 have enjoyed using their Maths skills with the 'Happy Puzzle Company'! 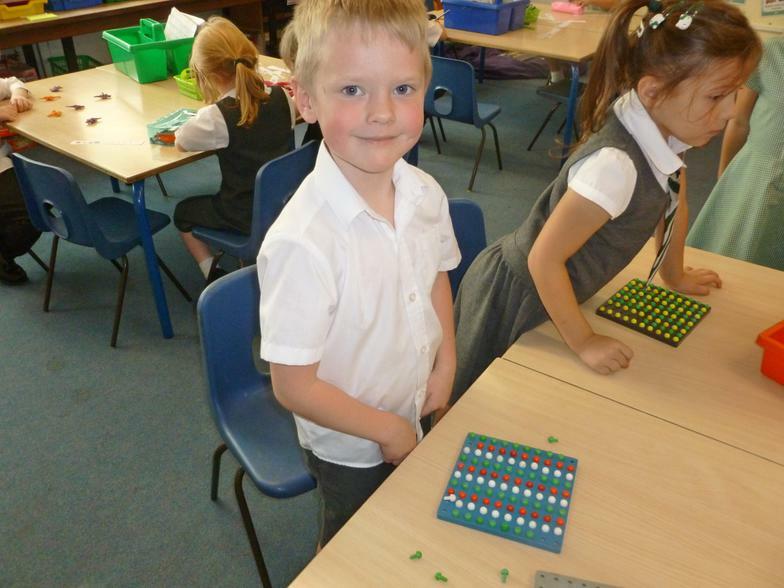 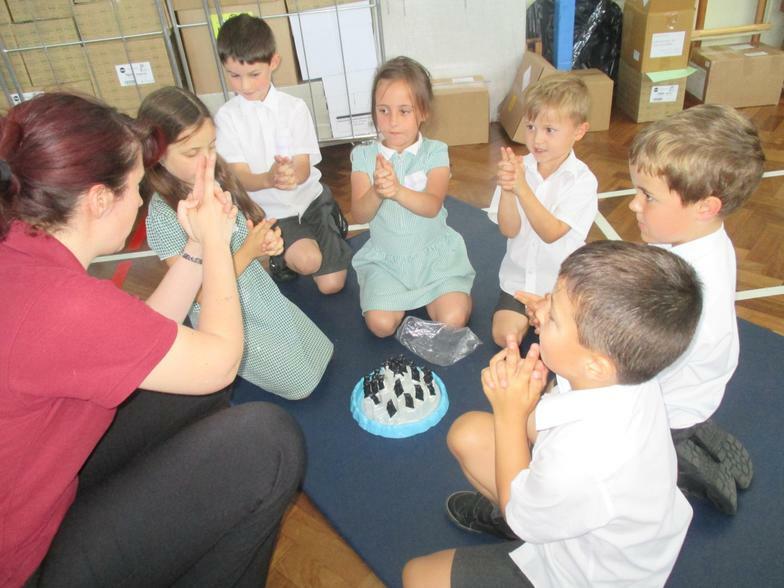 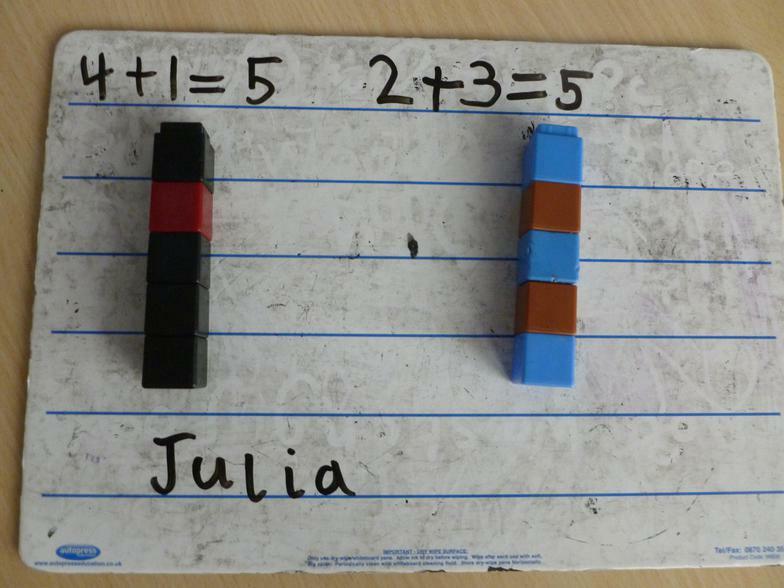 Look at the exciting Maths learning at Cranbourne!